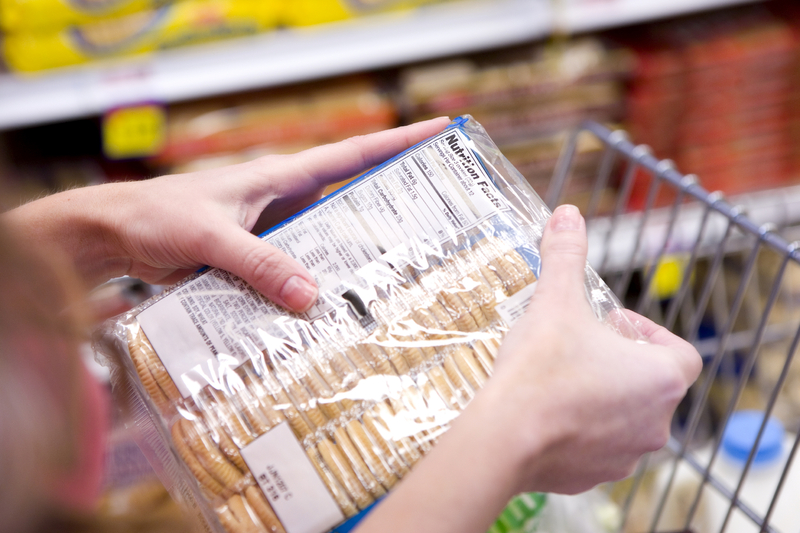 The Health Minister Anna Soubry today announced the introduction of a new system of consistent front-of-pack food labelling which it is hoped will help consumers make healthier choices about the food they eat. The proposed ‘hybrid’ labels will combine labelling systems currently practised by some of the largest supermarket chains including guideline daily amounts (GDA), ‘traffic light’ colour coding and high/medium/low text. The labels are expected to be in use by summer 2013. The Council’s 2007 report Public health: ethical issues recommended that the food industry should take a more active role in responding to the problem of obesity and provide universal, readily understandable nutrition labelling based on what is shown through research to be the most effective labelling scheme. We are pleased to see that a standard system is now being introduced. For now this is a voluntary scheme and it will be up to manufacturers and retailers to put it into practice. However, our report concluded that if the food industry fails to take up such a scheme, it would be ethically justifiable for the UK Government to introduce legislation.